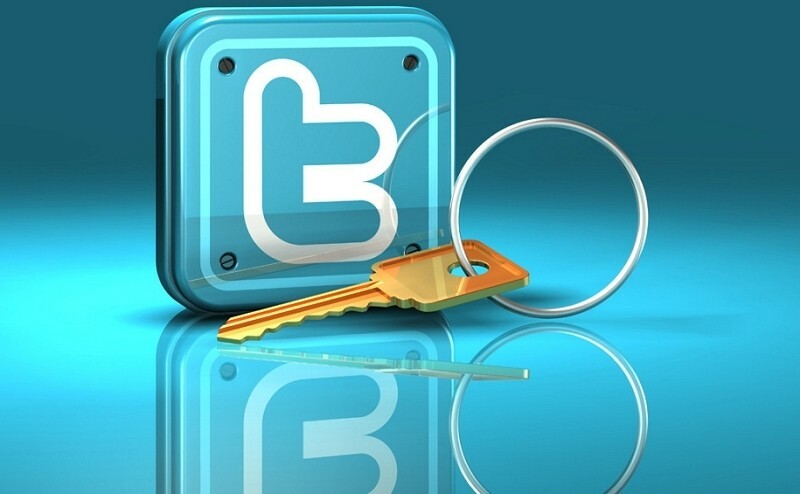 Late last year it was revealed that Twitter was working on a way to encrypt direct messages sent between users. That project has since been dropped according to sources familiar with the plans as reported by The Verge. The publication said the encryption program was canned earlier this year without explanation. That left those working on it as well as those in the security community a bit baffled. Naturally, the company declined to comment when questioned on the matter but all signs seem to point to the fact that Twitter’s to-do list is simply overloaded at the moment. Abandoning the project is a bit puzzling when you consider Twitter has typically been ahead of the curve in terms of privacy. The company has a reputation for fighting government data requests and has repeatedly challenged subpoenas and gag orders. Despite dropping the program, Twitter has still done an admirable job in terms of privacy as of late. Late last year, they implemented forward secrecy which prevents third parties from using private keys to decrypt old information and also recently added encryption for e-mails sent to users. Last year, Twitter was one of only two companies to get a star in each of six categories that the Electronic Frontier Foundation deemed critical in fighting access to private data. Elsewhere, they also earned the highest score in the Online Trust Alliance’s ranking of sites based on consumer protection, privacy and security.